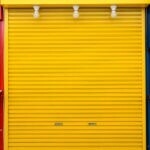 Home / Blog / We Are Here to Open Garage Doors for All of Denver! 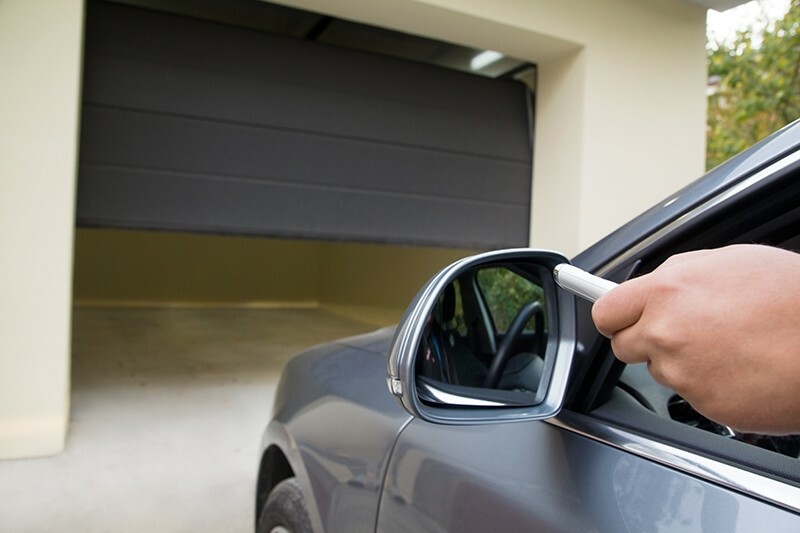 At Colorado Overhead Company, we have one priority, and it is keeping your garage door in optimal condition. To achieve our goal, we have a team of expert garage door technicians with more than three decades of experience in the garage door industry. Also, we only use products from the leading brands in the market like Amarr, Clopay, Liftmaster, and Genie. 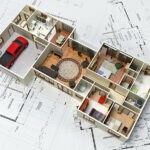 There are many garage door companies in Colorado, for that reason, we advise that you do some research and choose a well-known garage door company with a high customer satisfaction rate to guarantee that you are making a smart investment and that your garage door is in professional hands. When you choose Colorado Overhead Company, you are choosing a company with all of the experience, high-quality customer service, technology, and premium products. 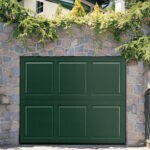 Our highly-qualified and professional staff are experts in providing service, repair, and installation of garage doors in the Front Range, so when you choose us, you can rest assured that you are paying for a job well done. Whether it’s your home garage or a commercial warehouse, we have what it takes to work on the most challenging garage door projects. 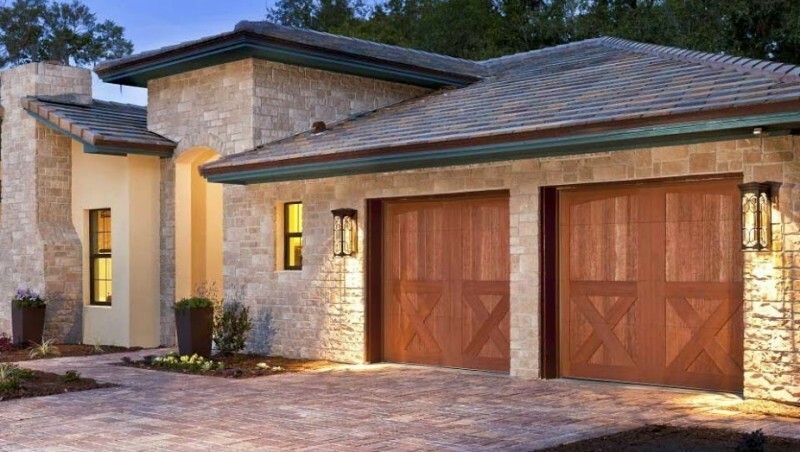 From repair and remodeling to brand new garage door installation for residential and commercial facilities, our garage door company has been delivering premium garage door solutions for more than 30 years. We strive to be known as the Denver garage door experts. We encourage you to browse our website and discover all of the garage door products and services that we offer for residential and commercial use. Contact us today for your free door estimate so we can get in touch and find the best solution for your garage door based on your budget and needs.